Not only is weight reduced while stiffness and strength are increased, but over-reliance on fragile and harsh-riding super-high modulus fiber is minimized. 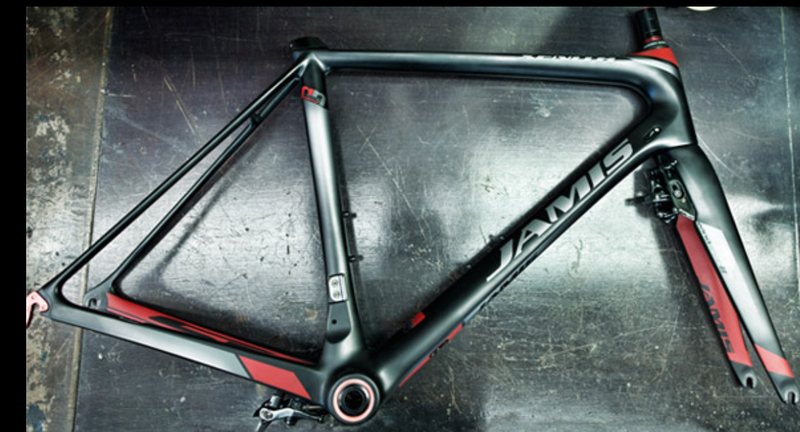 The result is a lighter, faster, stiffer, stronger frame that simply rides better. The manufacturing process we pioneered in 2009 and once featured solely on our Xenith SL and Team frames has trickled down and is now a mainstay on all our carbon fiber models (excepting those featuring Near Net SPV). Here’s a quick primer on how this works and why it matters. 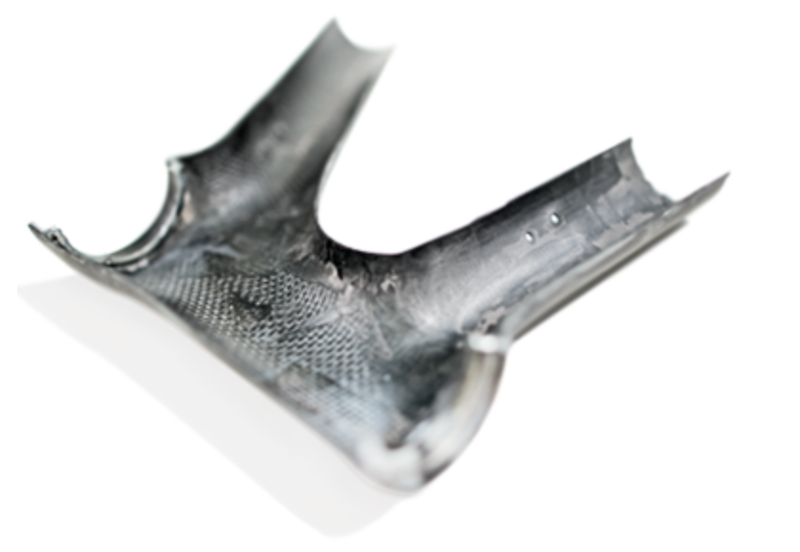 Once we’ve selected material and resin and determined our lay-up schedule, compaction is where it’s at as far as carbon fiber structural integrity is concerned. If the interior design has constrictions that bind bladders or the bladder material doesn’t sufficiently sustain air pressure, fiber wash or wrinkling in the fiber and pooling of resin is likely. While this is not unusual in most carbon fiber frames today, it represents unnecessary additional weight and a possible stress riser. That’s why four years ago we took monocoque manufacturing methods to the next level with our Near Net Molding technology. NNM utilizes both removable silicone pre-forms at the main stress points of the frame (head tube, BB, seat tube/top tube) and bladder-wrapped polystyrene cores in the balance of the frame that recede as the oven heats and the bladders are pressurized. This process produces an interior that is nearly as smooth and pristine as the exterior, what we call “near net”. 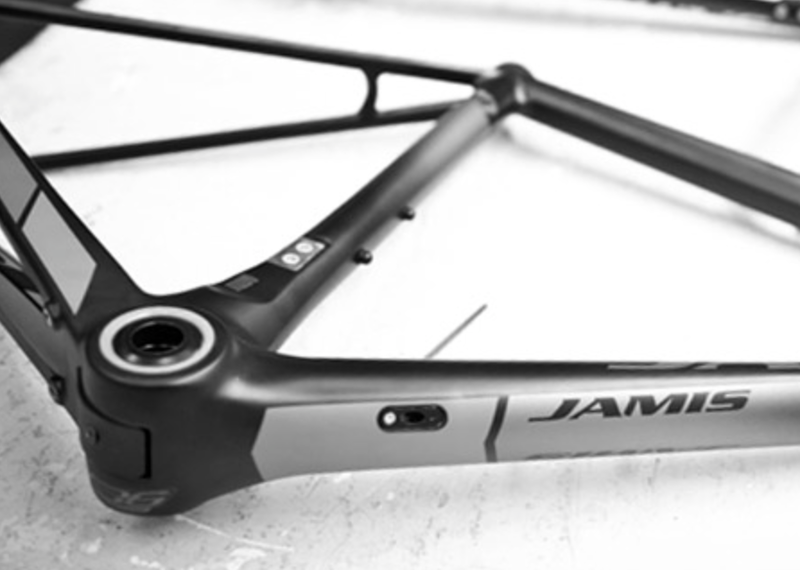 With every gram of excess resin squeezed out, every length of fiber flattened and aligned, you’re assured the lightest, stiffest, strongest possible frame.